This is a really nice video to stretch the entire body. 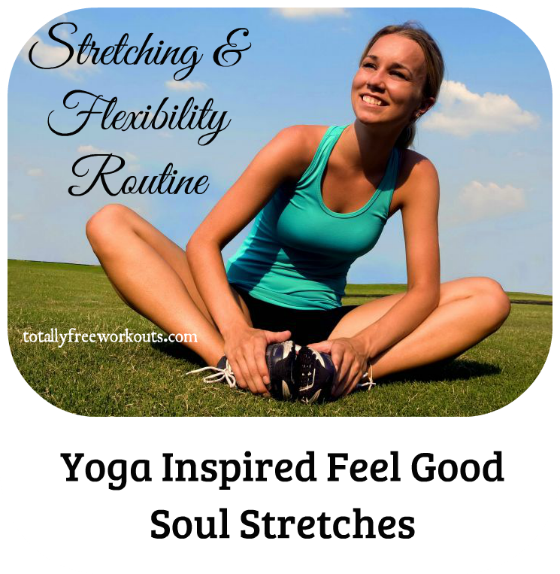 It felt really good to do and would be great as a warm-up, a cool-down, or just a way to stretch out in the morning or after a long day. The only thing that can be a little bothersome in this video is the pressure on the knees. I double up on my exercise mats so that it hurts less.